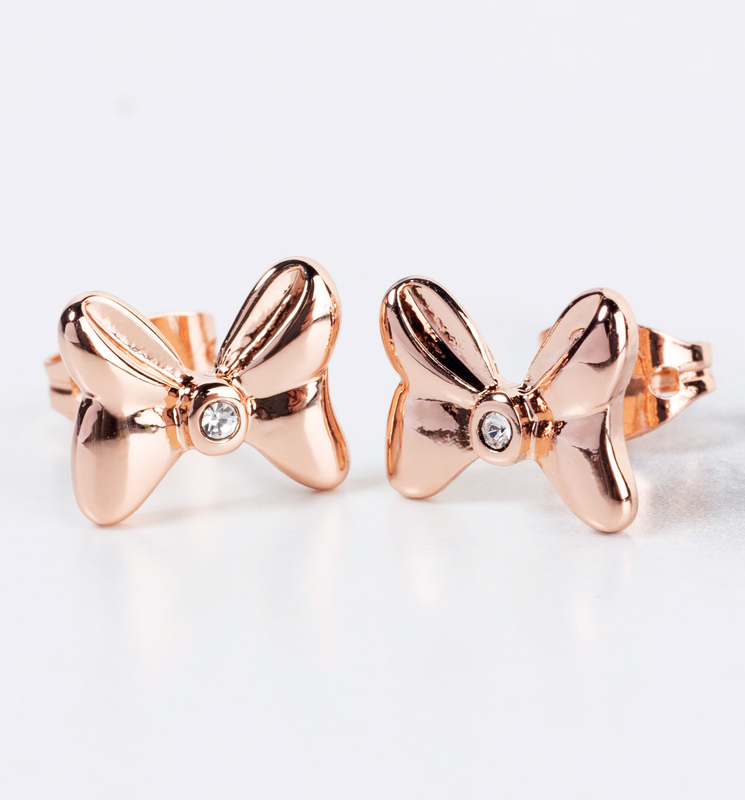 You'll be looking so pretty in pink with these super-cute bow studs from premium jeweller Disney Couture! Inspired by Minnie Mouse's charming bow headband and featuring special Swarovski crystal detailing, these earrings will make a gift to remember for any devoted Disney fan. This item is non-returnable due to hygiene reasons. 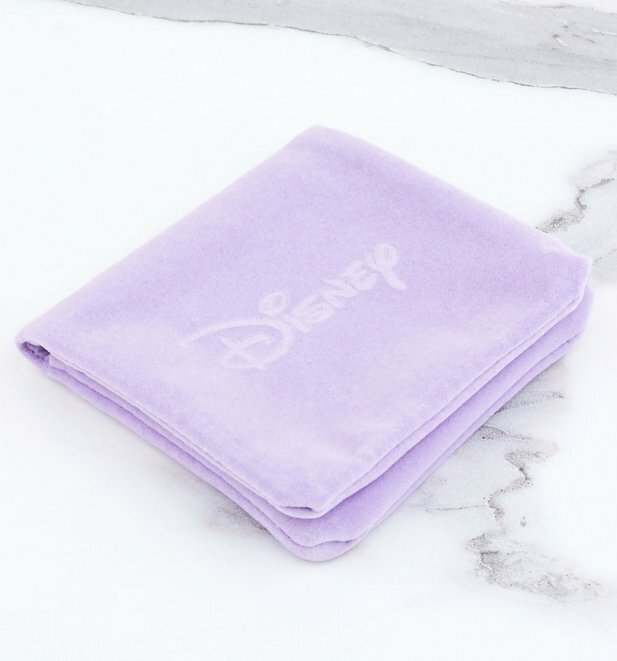 Review: Very cute and good quality... the packaging wasn't great though, as they came in a little plastic bag inside the Disney cloth bag, but only minor issue. Review: Such pretty earrings and in rose gold.